The RMAA Group is a leading independent full service advertising agency with a real insight of the Russian Market. The RMAA Group was founded in 2008 on the initiative of several large advertising agencies in Russia. The president of the RMAA Group is a Russian businessman named Vadim Tylik who is a recognized professional in the advertising industry in Russia. Also Mr. Tylik is the president of Russian Marketing and Advertising Association (Far Easten Branch). Since 2008 he has been involved in certifying the activities of advertising agencies for their compliance with international quality standards of advertising. - "How can a foreign company enter the Russian B2B market? 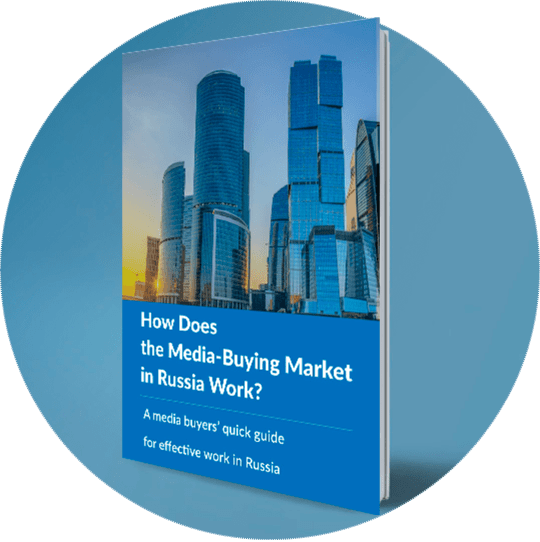 Effective B2B marketing strategies in Russia"
- "How does the media-buying market in Russia work? A media buyers’ quick guide for effective work in Russia"
- "Digital marketing in Russia 2016. Finding your customers on the internet in Russia — how to go about this". Vadim Tylik: "Today many Asian, European and American companies are interested in promoting their products&services in Russia. RMAA Group allows for the possibility of foreign companies carrying out big advertising campaigns. We will work to improve your company's sales. We do not just offer the opportunity to advertise your company. We have an excellent reputation and are responsible for the end results. 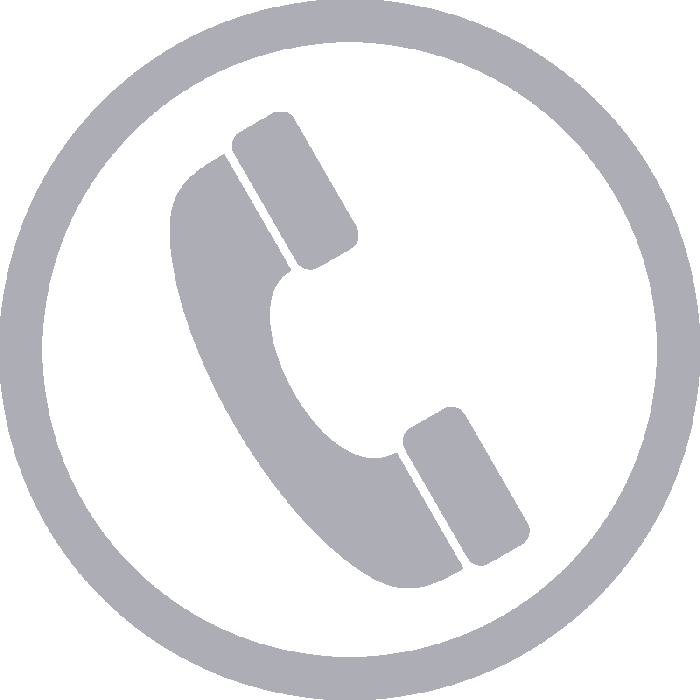 We are the independent full service Marketing and Advertising Agency that works with a limited number of customers (some kind of inner club). We are interested in working on large, non-standard issues, establishing a close relationships with customers. It is important to understand, even though we work with Russian advertisers, our specialty is to work with international clients entering the Russian market, so we have the understanding of the strategy oriented to launch foreign products to Russia. There is not an Asian, European or American advertising agency that can create an advertising plan for the promotion of foreign brands in Russia as well as our Russian specialists. We have completed more than 100 major projects therefore we know the peculiarities of Russian consumers and more particularly the consumers in every region of Russia. We provide our foreign partners with the maximum conveniences. Our team includes advertising business professionals with knowledge of English and Oriental languages. We are ready to communicate with American, European, Korean, Japanese and Chinese customers in their native languages. Our team includes not only translators but also specialists with professional knowledge of the advertising business. I am confident that our cooperation will benefit all foreign companies that are interested in Russian consumers. If you are willing to cooperate with us we can help you to find clients in Russia."